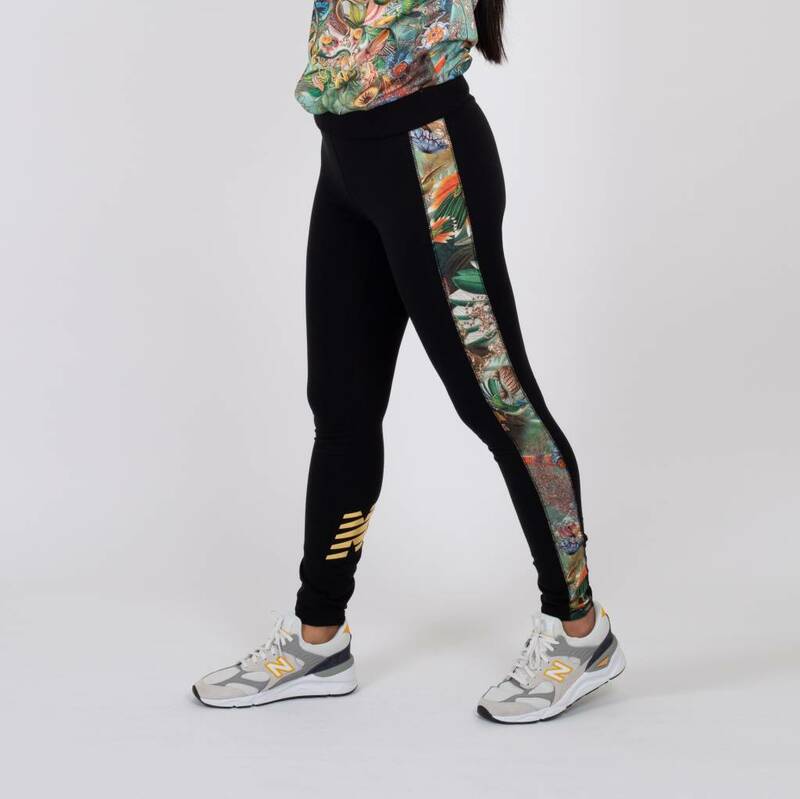 The New Balance Sweet Nectar Leggings is cut from soft cotton fabric in a mid-rise fit. 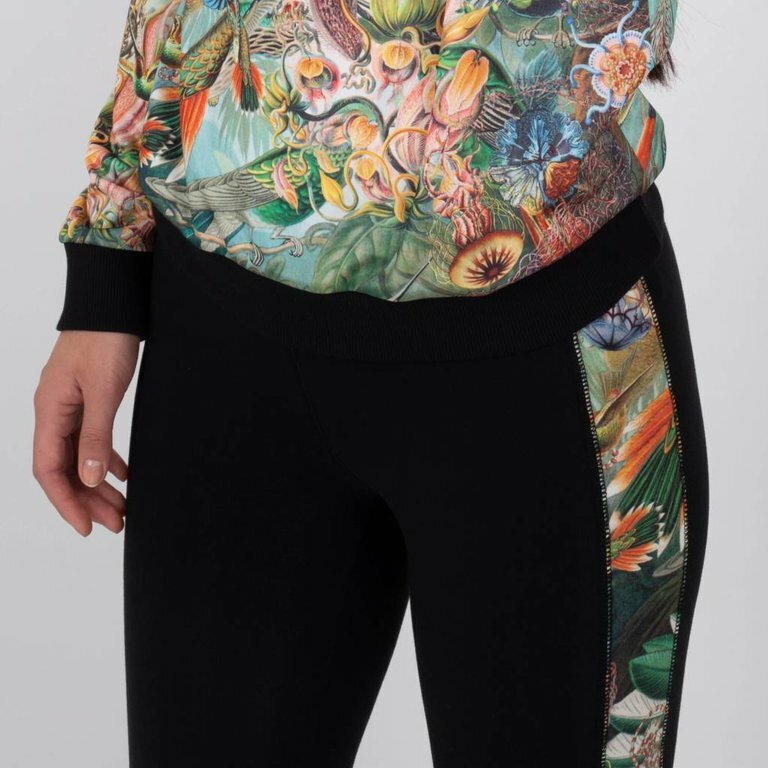 This style features printed side panels in an exotic print. The New Balance Sweet Nectar Leggings is cut from soft cotton fabric in a mid-rise fit. This style features printed side panels in an exotic print giving it an eye-catching style you'll want to rock all-day long.